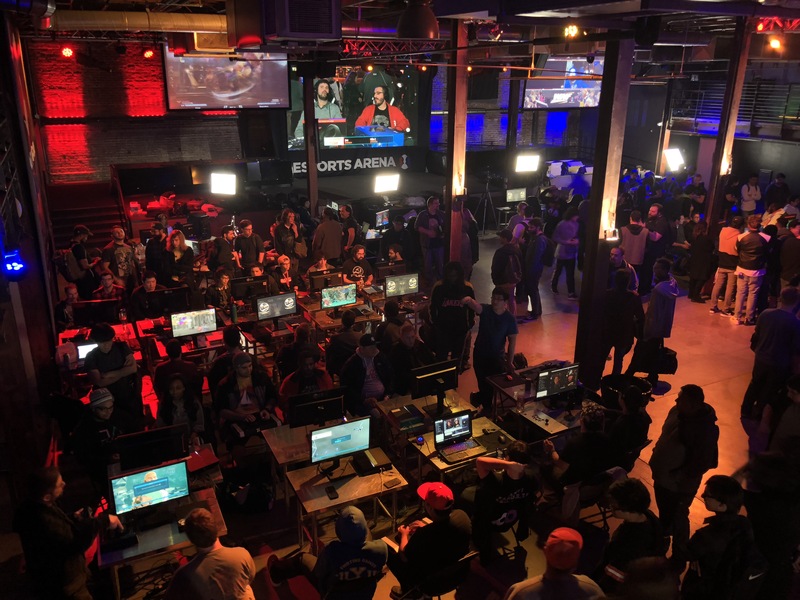 Tournament season in 2019 is right around the corner and we have some news to share about our yearly SoCal Regionals event. We have unfortunately decided not to host SoCal Regionals this year. The decision to not have SCR this year was made shortly after SCR 2018 and was based on the retrospective of available time we historically had; which was getting less and less. Please allow us to explain. When we held our first SCR event back in 2010, we dreamed of it becoming bigger and bigger each year and guess what, it did. As an event grows bigger, it takes more time and resources to plan and execute. We went from a small ballroom, to a University campus, to large convention spaces. 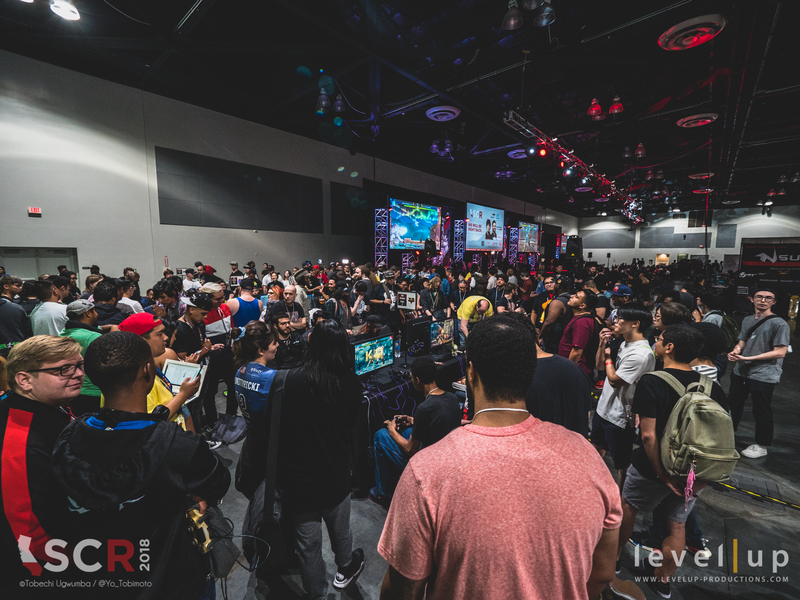 SCR 2018 was our biggest in attendance and scale! In a nutshell, planning SCR is very time-consuming. 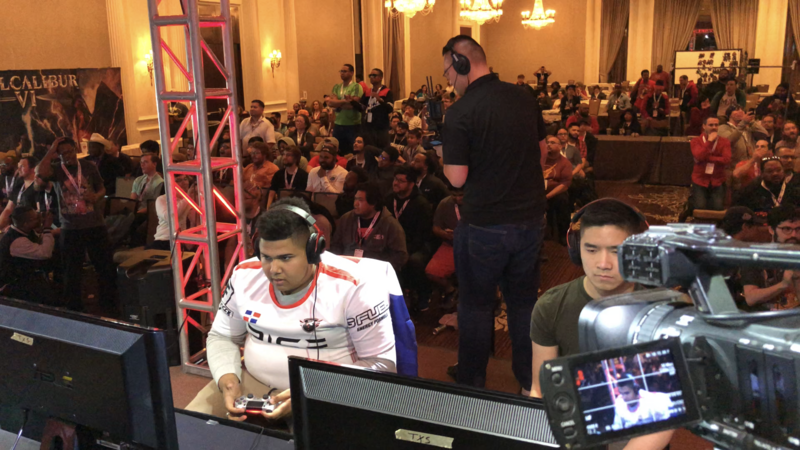 In addition to SCR, we have our weekly WNF events and client events where we do both production and tournament. On top of that, our Renaissance man, big boss Jimmy Nguyen, is backlogged with Red Bull events, business dev, developing talent, career, and all the other amazing things he does. 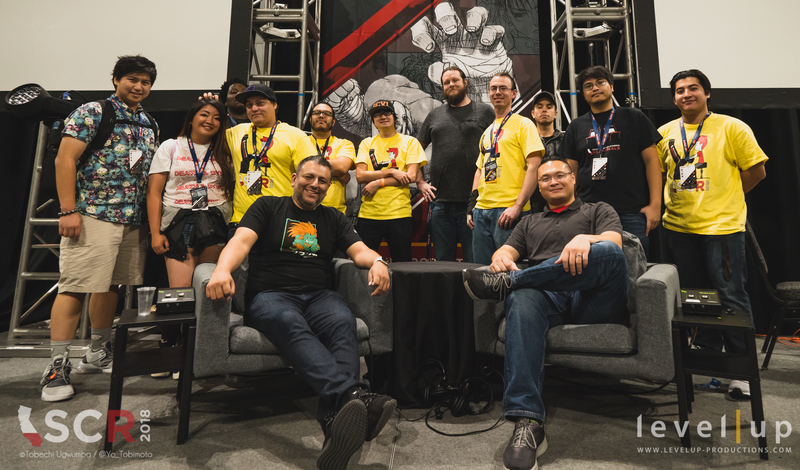 Uncle Alex Valle is occupied with WNF, community building & outreach, market research, his share of events, and business dev. Both have also taken up more consultation roles as well. The TL;DR of it is with time already stretched thin, planning and holding SCR with minimal time and attention would not do the event justice. Instead of focusing a majority of their time on one huge event, they will be focusing the time on several events to bring more opportunities for the community to enjoy. One advantage of SCR taking a break this year is it gives us an opportunity to reschedule SCR for Q1/Q2 in subsequent years; something many in the community have asked us to do when we initially transitioned SCR to Q3/Q4 back in 2015. We understand the community is disappointed, as we are, with not hosting the largest event in SoCal this year. We are taking a brief pause to make huge leaps forward for the fighting game community which we can’t wait to share when the time comes. We want to thank everybody for supporting SoCal Regionals over the years and we hope you have faith in what we have planned for the bigger picture. 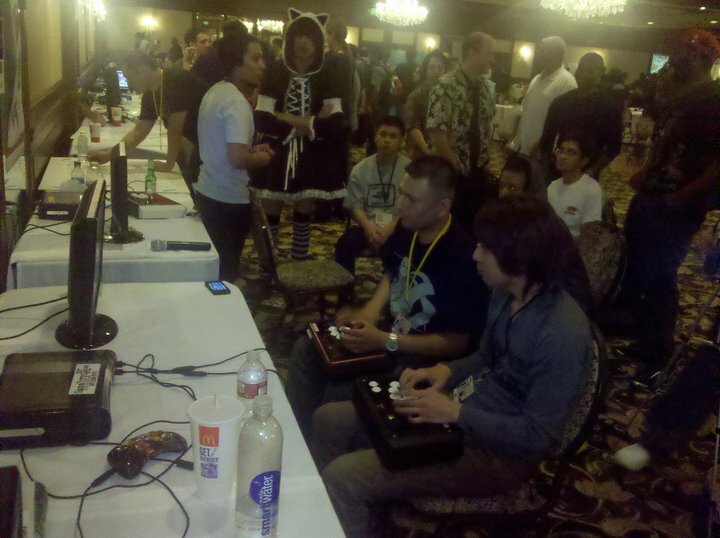 Times are getting exciting in the world of the FGC and video games. Let’s go!